This course, taught by Rony Soussan, is the second in a series of introductory level classes covering Blackmagic Fusion. The classes are more practical oriented with exercises that range from linear workflow all the way to 3D. 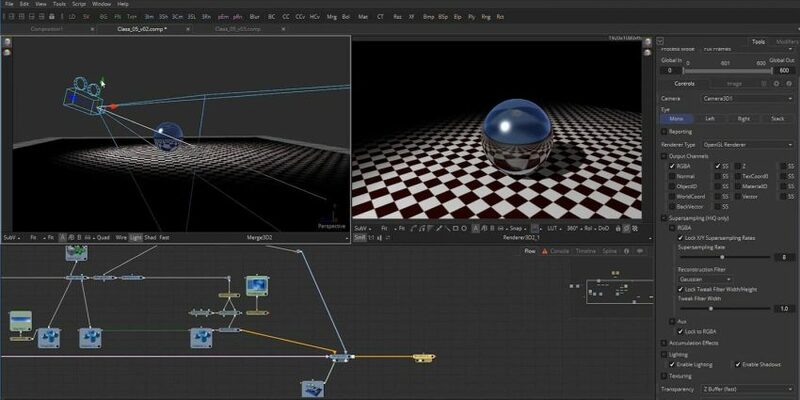 At the end of these two courses you should have the skills needed to start compositing professionally using Fusion. Rony has been a VFX artist for 30 years and started as a CG animator in Softimage. He quickly moved on to composing and has now been using fusion for over two decades. His credits range from music videos to compositing supervisor on feature film.